An interactive and engaging programme designed especially for children six months to 30 months of age. Adults and children learn and play together. Children are introduced to various activities like Circle Time, Music and Movement, Art, Sensory and Outdoor Play. Facilitators plan and run the lessons while parents work closely with the children throughout the 90 minutes. It is a wonderful opportunity for young children to be introduced to basic social skills and for parents to meet, perfect for first-time mums and those new to the country: all programmes are conducted in English and all facilitators are trained in Early Childhood studies. 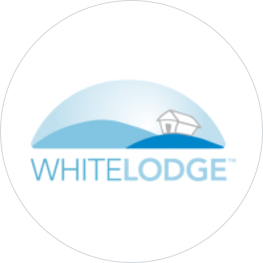 The daily programmes are personally approved by the Directors of White Lodge.